Dirk Van Dyke was outstanding with 1, 2, 4, 5, 6, 7, 8, 9, 10, 14, 20 Quiévrain, 877 young birds on the 29th August and then 1, 2, 3, 8, 9, 10, 11, 14, 15, 17 Quiévrain, 862 young birds on the 2nd September!! ‘De Kempen’ is in the area of Antwerp and can only be described as a traditional ‘Hot Bed’ of short and middle distance racing. Many famous names compete in this area and the ‘De Duif’ writer Frans reports on some recent races from De Duif number 37 last week. Mid-week racing is popular around this time. Definitely a great number of birds have been entered for recent Quiévrain prize flights. Dirk Van Dyck has the fastest of the 1024 total young and old birds and the earliest birds summerised 1, 2, 4, 5, 6, 7, 8, 9,10, 14, 20, 55, 58, 59, 60, 67, 73, 86 and a total prize score of 30 from 55 entries. 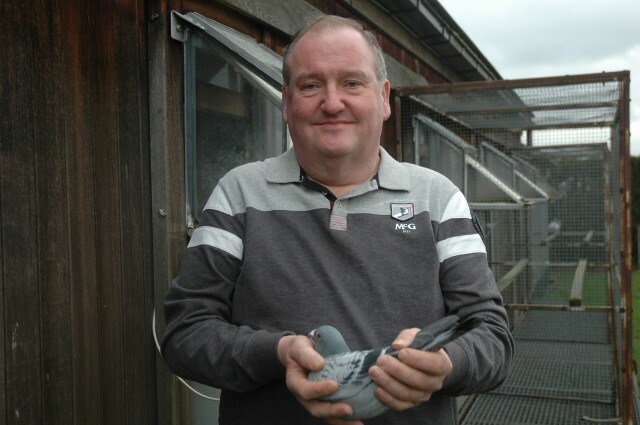 That is certainly great pigeon racing ! 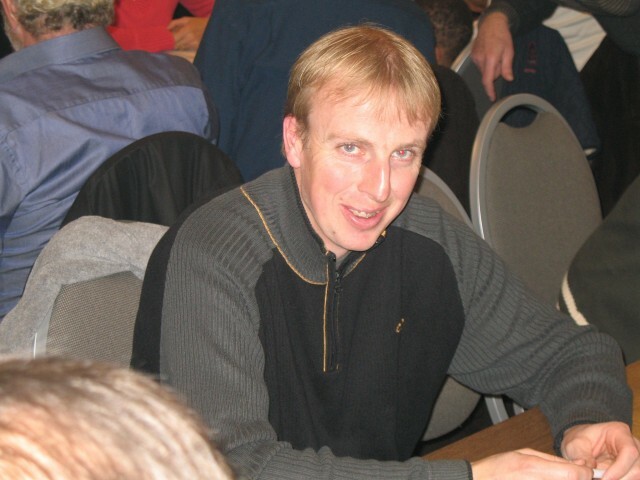 Mr Dirk Van Dyck also known by his ‘nick’ name “The Dirk” again continued to show the ‘Brush’ to his competitors summarized like this 1, 2, 3, 8, 9, 10, 11, 14, 15, 17 and 30 prizes from 45 entries. They all stood there and just looked. In Turnout also on 2nd September, Kris Van Massenhoven also gave a ‘flying lesson’ with 1,4,5 against 151 old birds and 1,2,3,4,5,6,8,9,10 etc against 448 young birds in Retie-Schoonbroek.